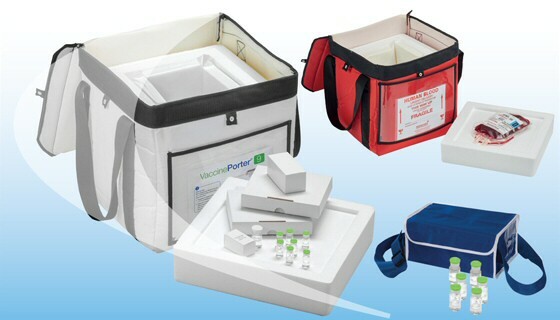 Helapet offer a comprehensive selection of medical and cleanroom supplies, custom inline disc filters and cleanroom packing and liquid fill services. Please use the menu below to quickly and easily locate your desired product or page, or click on "Contact Us" to get in touch and send us your specific requirements. Our comprehensive range medical and cleanroom products include sterile disinfectant sprays and wipes, cleanroom garments and personal protective equipment, compounding accessories, spill control products and many more. Helapet source, prepare and package the best solutions, becoming a valued manufacture and distributor of several respected brands. Free samples are available to trial from over 80% of our consumables range. 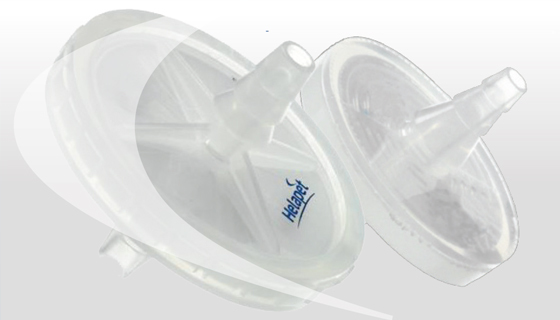 Helapet design and manufacture a customised range of 24mm, 25mm and 50mm inline disc filters. Our filters are produced in an ISO Class 8 rated cleanroom combining a variety of filter media with a range of inlet/outlet connectors. Helapet filters are for used for essential small-scale filtration applications including instrumentation protection, particulate removal and venting. 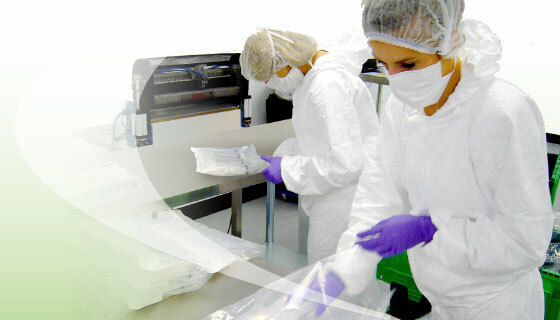 We have combined over 30 years of specialist experience to deliver contract cleanroom packing, bagging and liquid filling service, available to clients seeking to package their products in a contaminant free environment. Using our spacious ISO Class 8 cleanrooms alongside a rated liquid filling facility, we offer fully compliant assembly and packaging accredited to ISO 13485:2016 supported by regular quality inspection and experienced cleanroom staff.